How do you navigate the risks and benefits of an online presence? Students are beginning to create life-long digital footprints at younger and younger ages. By kindergarten, they may already have the foundation of their digital footprint in the form of all the pictures posted of them online by friends and relatives. Once they begin to interact online during elementary school, the information they begin to leave online can potentially follow them throughout their lifetime. Therefore, as educators, it is important for us to explain the risks and benefits to students and teachers about the digital footprint they are starting to leave behind. In a digitally-focused world the boundaries between the real and virtual are blurred. As educators, we need to be role models for our students and show them how they can interact safely and responsibly in the virtual world. Take the Digital Citizenship course on the Adventist Learning Community (ALC). develop digital literacy & 21st century skills. Available in the Adventist Online Store at negotiated pricing. Order between June 1 – September 16. The TDEC membership consists of one representative from each of the nine unions of the North American Division, Griggs International, and North American Division Office of Education. 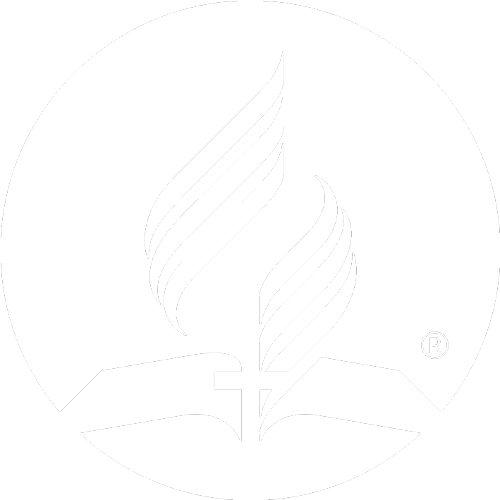 ©2019 North American Division of Seventh-day Adventist Office of Education. All rights reserved.